Dileep has clarified that he is not on social networking site Facebook. The actor made the clarification, when it recently come to his notice that there was a fake profile on FB, claiming to be that of actor Dileep. This fake profile has added plenty of FB users as friends, and has also been responding to their statements. Dileep however said that he was a person who was busy with films all the time. “There is little time hence for me to spend online,” he added. The fake profile has the user name Dileep Gopalakrishnan. 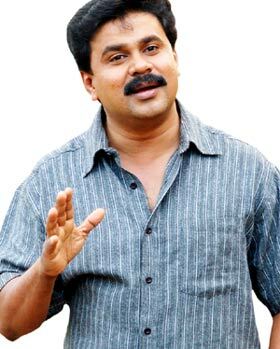 Dileep has reminded his fans that he is least interested in social networking, and has warned them against the profile.